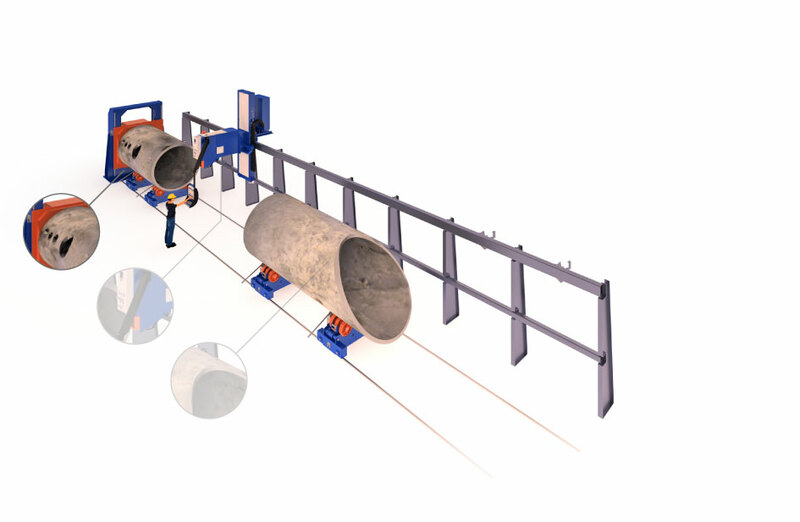 The SPC 1500–3000 PT machine is a very robust machine built to handle large pipe diameters and heavy weights. 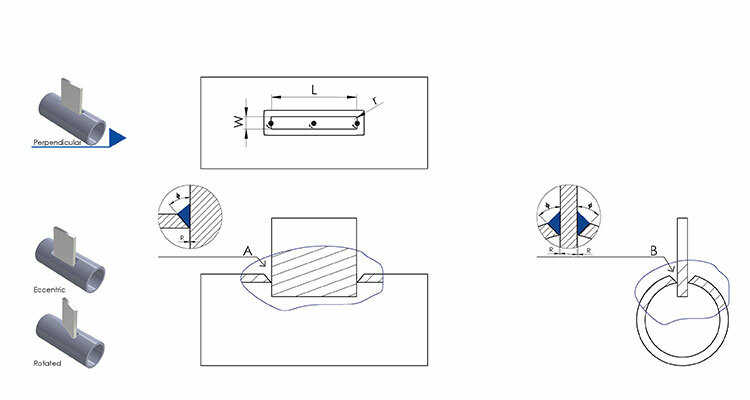 Everything in the machine is designed with the purpose to guarantee extreme tolerances during cutting. The amount of time spent on laying-out all cut-outs is very time consuming and often unsafe. 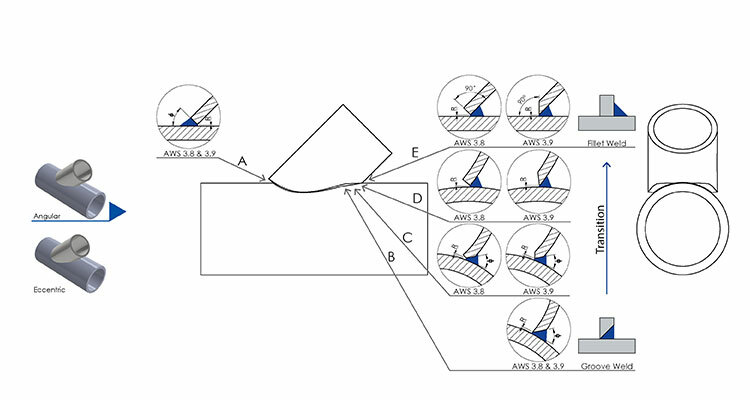 After initializing on the zero reference point of the structure, accurate and fast positioning of the SPC marking/cutting tool allows for smooth operator control. 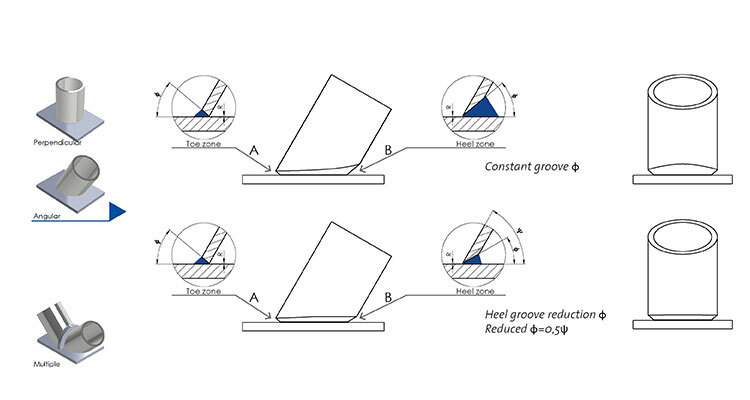 Deviations during cutting impact welding volume, especially on thick-walled pipes. This hampers your production throughput and increases your fitting and welding costs. The SPC 3000’s patented auto focus robot is designed for executing accurate positioning and movement. Offshore specific profiling shape for crown shim cutting to secure foundation piles on the top of a jacket leg. 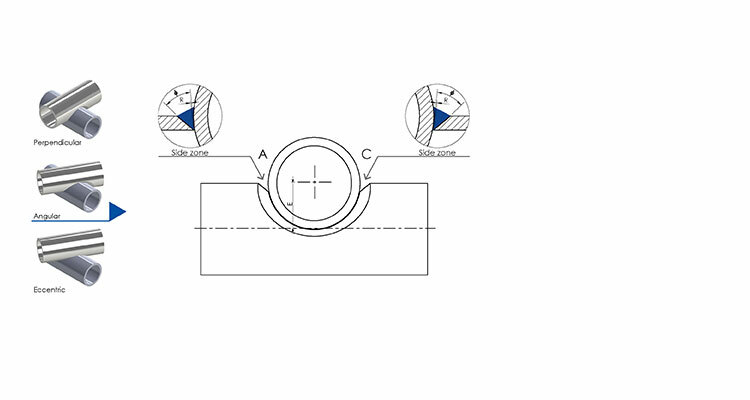 Eccentric and intermediate pipe to pipe connection that continues on both sides. Substituting manual work with automated oxy fuel pipe cutting is an increasingly popular solution for tough project deadlines in offshore. 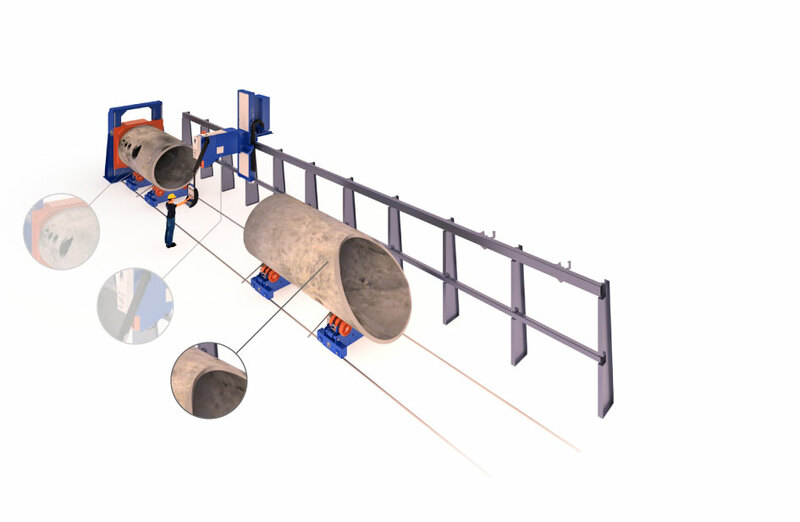 The SPC 1500-3000 CNC pipe cutting machine is very suitable for fabricating thick-walled pipes, where accuracy is key and weld volume need to be reduced to an absolute minimum. More and more offshore fabricators are solving their highly deadline-driven production challenges by automating their oxy fuel pipe cutting processes. By employing automated solutions, fabricators easily gain better control over the fabrication process and save time on fitting and welding. 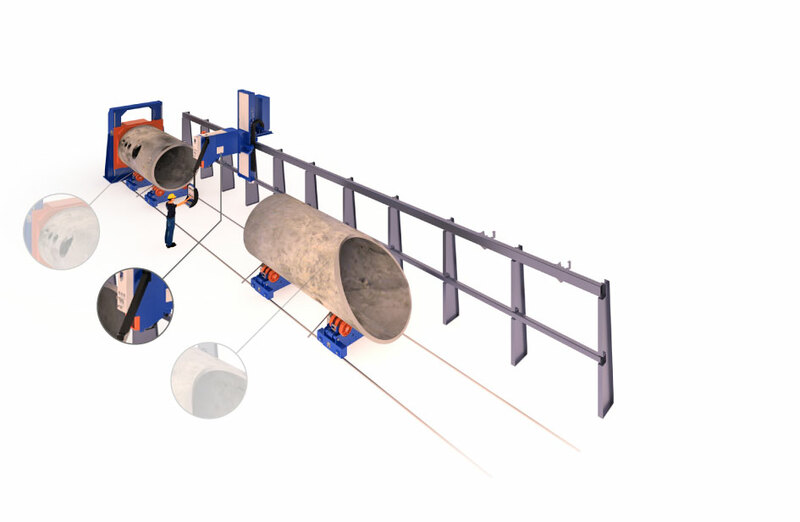 The SPC 1500-3000 CNC pipe cutting machine helps fabricators deal with the increasingly tough demands and regulations on welded structural design. Laying out the hole pattern, executing the cutting and then fitting and welding the parts together are all very time consuming processes. 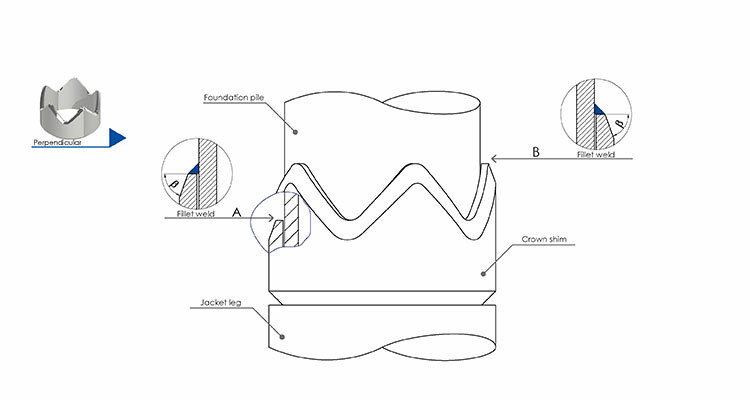 When cutting thick-walled pipes, holes need to be truly round and the cuts need to be highly accurate because any deviation during cutting might increase the welding volume significantly. With the SPC 1500-3000 CNC pipe cutting machine, the time needed for (oxy fuel) pipe cutting a typical shell together with welding in the nozzles, is reduced from 8-10 hours to 1 hour only. Pre-fabricated vessels and piping systems need to be assembled under strict pipe shop regulations. By automating the cutting process and applying smart weld preparation techniques, materials are ready for fast and easy fitting and welding. An automated cutting process also significantly reduces weld volume. As a result, on-site labor costs are reduced by 30%! Want to know more about the CNC pipe cutting machine, SPC 1500 – 3000 PT?